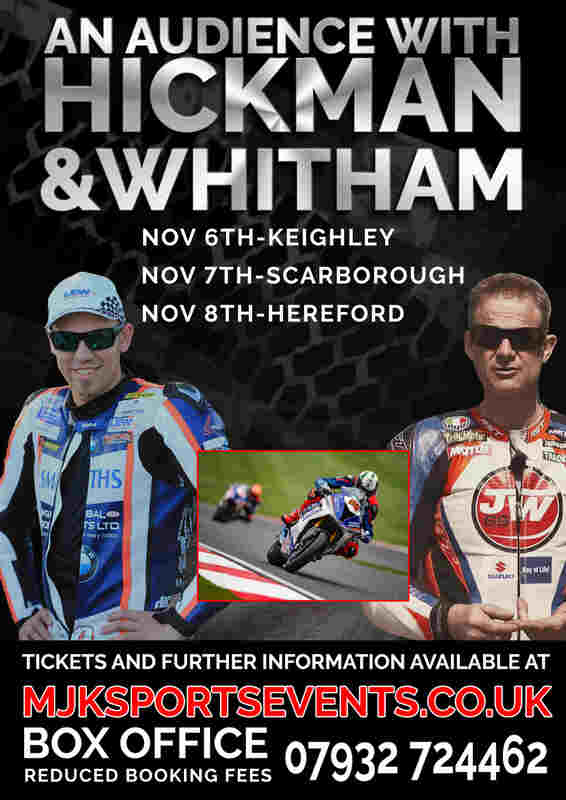 135mph lap HICKY also regularly races at the front end of the BSB championship. He likes a bit of banter and suits our events and also our host perfectly. always will interject with his own hilarious stories.